As of the start of 2019 Livewire Connections has been renamed Marlink Ltd. Under the new Marlink Ltd identity, we will further strengthen our portfolio with the ability to offer services from other group companies, such as OmniAccess, to yachting customers going forward. 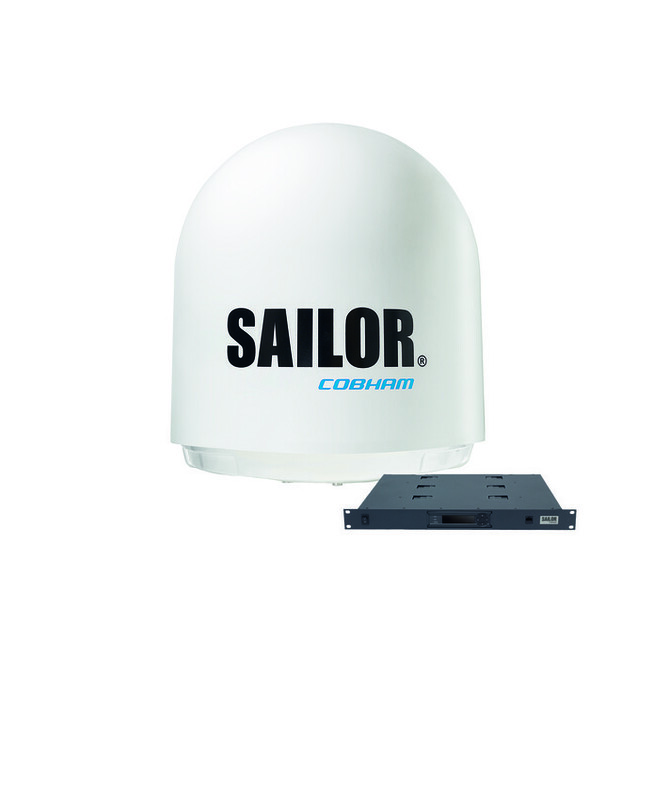 The Sailor 800 & 900 VSAT antennas are the latest high-performance 3-axis stabilised Ku-band antenna systems from Cobham. The Sailor 800 has a 83cm dish and the Sailor 900 a 1.0M dish both with best in class performance. Sea Tel 4009 Mk3 is easy to instal, reliable and designed to meet the toughest shock and vibration standards. The SeaTel 80, 100 and 120 TV are the latest 3-axis Ku-band antennas with an innovative programmable worldwide LNB and multi polarisation, making them truly global. The TVHD version provides access to DirecTV USA at Ka/Ku-Band. Marlink Ltd has every Sea Tel part for every Sea Tel system available to view on-line. 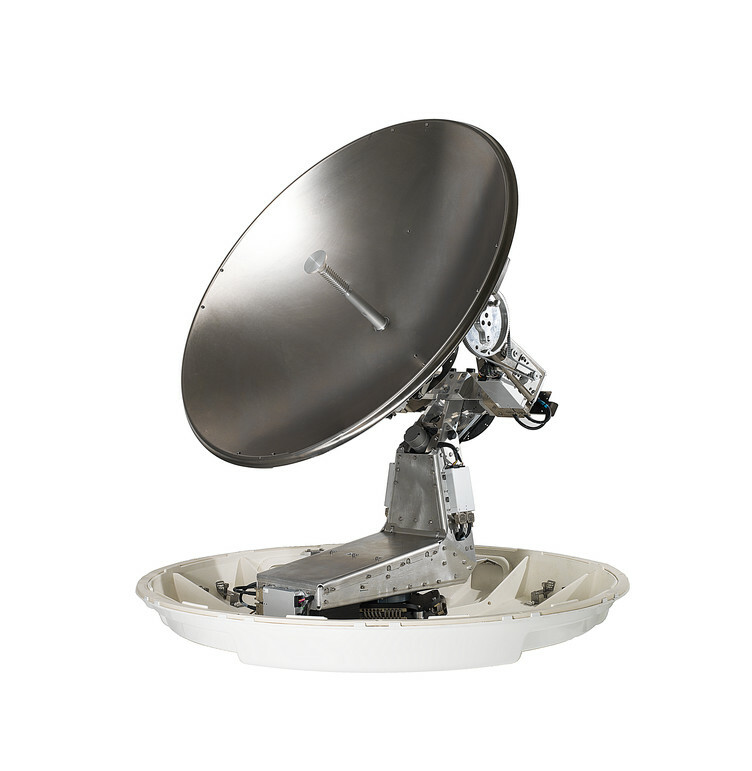 Many parts are held in stock, others can be dispatched either from UK or USA directly to ensure minimum downtime for your VSAT or TVRO system. Iridium is the only satellite network to provide 100% global coverage for voice and data services. At Marlink Ltd we constantly strive to deliver unparalleled service and commitment within the luxury yacht market. With extensive understanding onboard yachts from 30m to 100m+, we aim to exceed expectations at every opportunity. 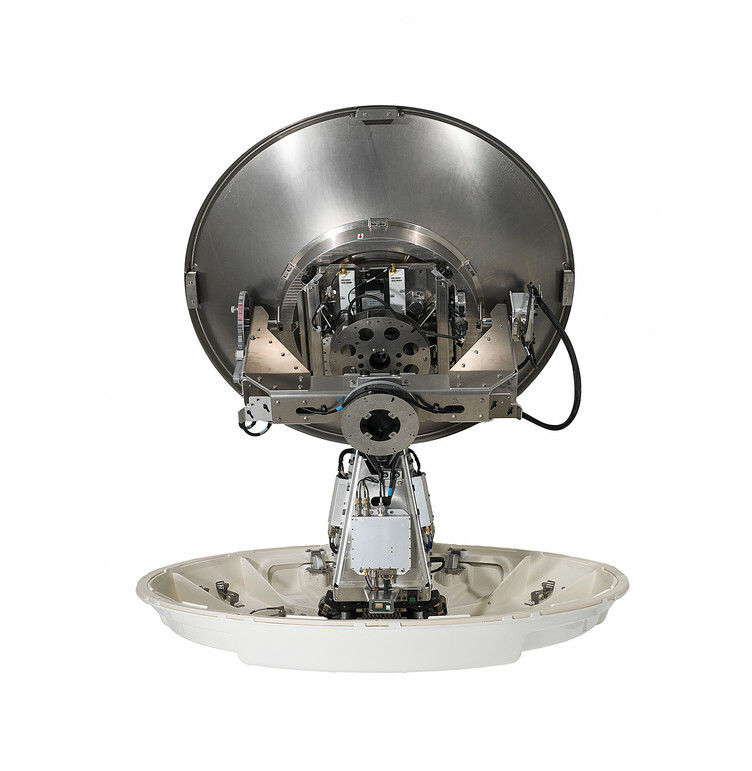 The SAILOR 900 VSAT is an advanced maritime stabilised Ku-band antenna system built with the same high quality and performance that has made SAILOR the leading name in professional maritime communication equipment over decades. Every SAILOR 900 VSAT antenna system comes factory-tested, equipped ready to-go with standardised top quality RF components (8W BUC, LNBs, OMT, diplexer) - and only one cable between antenna and below-deck. The antenna is shipped fully balanced,configured and does not need work prior to installation. 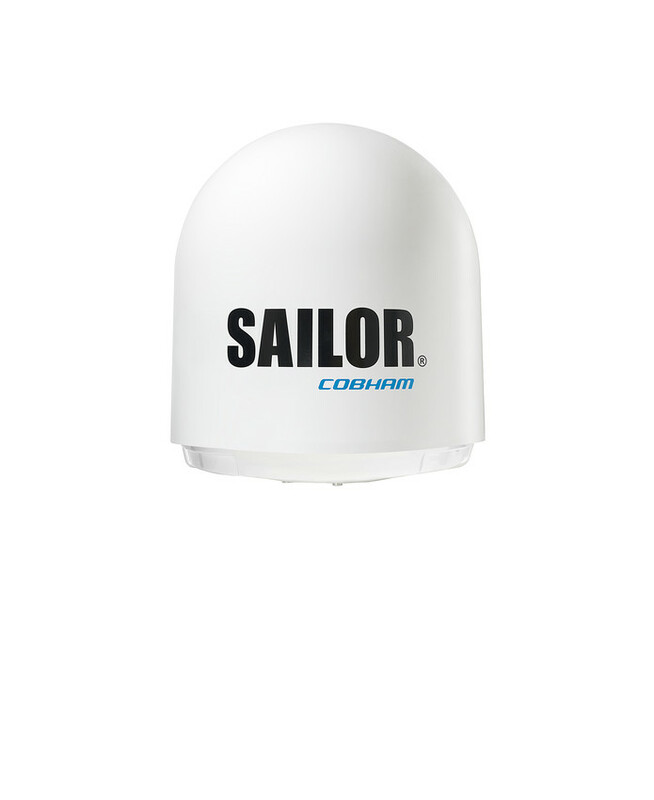 This time and cost saving, plus the top RF performance makes SAILOR 900 VSAT the most cost effective Ku-band antenna on the market to deploy. 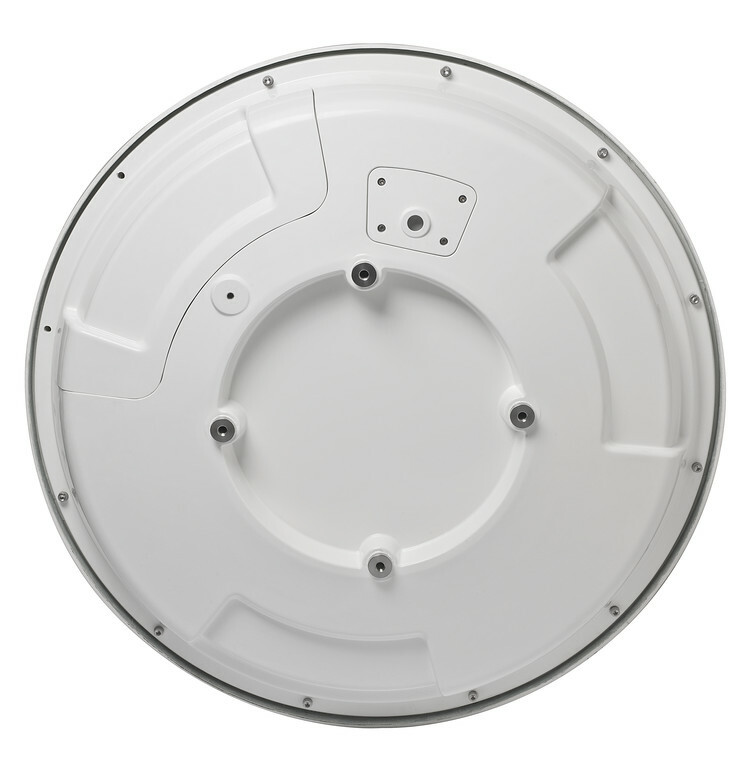 SAILOR 900 VSAT is the only antenna which can operate two antenna systems on a single modem without the need for an extra box to manage that feature. This requirement arises when the vessel needs a satellite connection even when there are obstructions in the way. The two SAILOR antenna controllers manage the connection between satellite and modem. available from many providers (list upon request). Regardless of how and where you operate the SAILOR 900 VSAT, you can be confident of maximum availability because the system has several simple features to make sure your broadband connection is up, and stays up.